Lecture as part of the exhibition "Impossible Show"
Ivan Kožaric (*1921 in Petrinja/Croatia, lives in Zagreb) is one of the major protagonists of postwar avant-garde art in the former country Yugoslavia. He produced a surprisingly diverse body of work over the course of the past 60 years that positions itself between the offshoots of modernism and conceptual artistic practices. One of his most interesting creative periods was during the early 1970s when Kožaric was exploring a new site for his art. He developed a series of equally provocative and humorous suggestions for interventions in the urban space. The plans, which for the most part failed because they were impossible to realize, provide insights into uncompromising dealings with the traditional lines of sculpture in public places and present an oeuvre that defies any form of monopolization. Patrizia Dander studied psychology in Eichstätt, Milan, and Bonn. After a traineeship at the Kunstverein für die Rheinlande und Westfalen, Dusseldorf, she joined the Haus der Kunst Munich as an assistant curator in 2007, and has been working there as a curator since 2010. 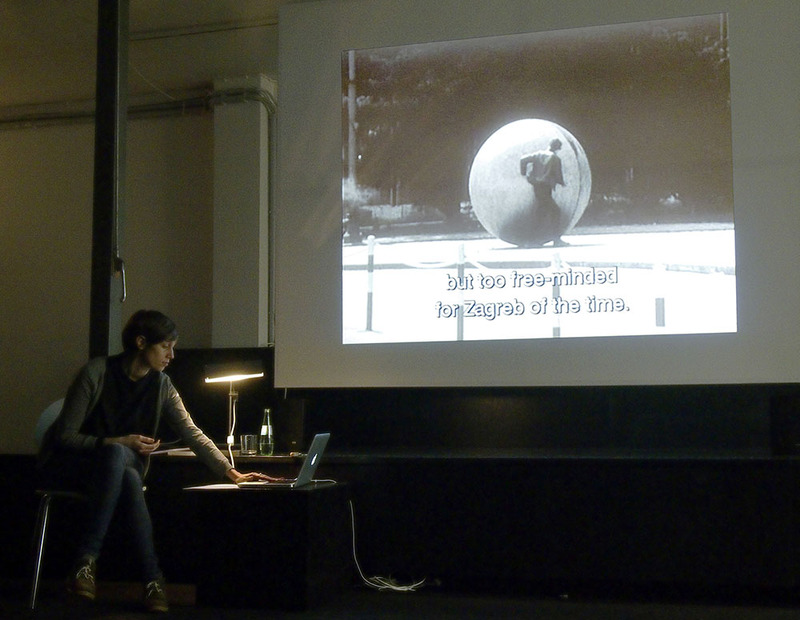 This summer, she curated a solo exhibition with the Croatian artist Ivan Kožaric.